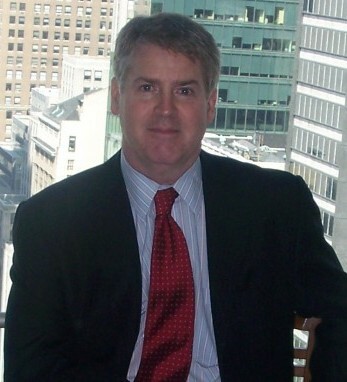 William McEnroe is a managing partner and founder of FTS, which he began in 2010. With over 25 years of experience in advising clients on business and diverse tax matters, including extensive knowledge of alternative investments, partnership taxation, offshore taxation, and multistate taxation, his focus at FTS is on assisting family offices and investment partnerships with entity structuring, tax planning and tax compliance. Prior to FTS, he was a founding partner of WTAS, a national tax advisory firm formerly part of HSBC, and was head of the Alternative Investment Tax Group in New York. He has also held positions with Occam Management, the Montrose Group, KPMG, and Laventhol & Horwath International. 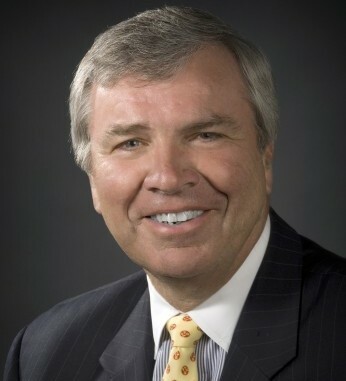 He is also a member of the Explorers Club, and the Forbes 400 Advisory Council. He is an alumnus of the University of Massachusetts, Amherst and received his Masters of Science in Finance and his Masters in Science in Taxation from the Zicklin School of Business at Baruch College in New York. The O’Neil part of his family is from Roscommon and the McEnroe family has its origins in Cavan.